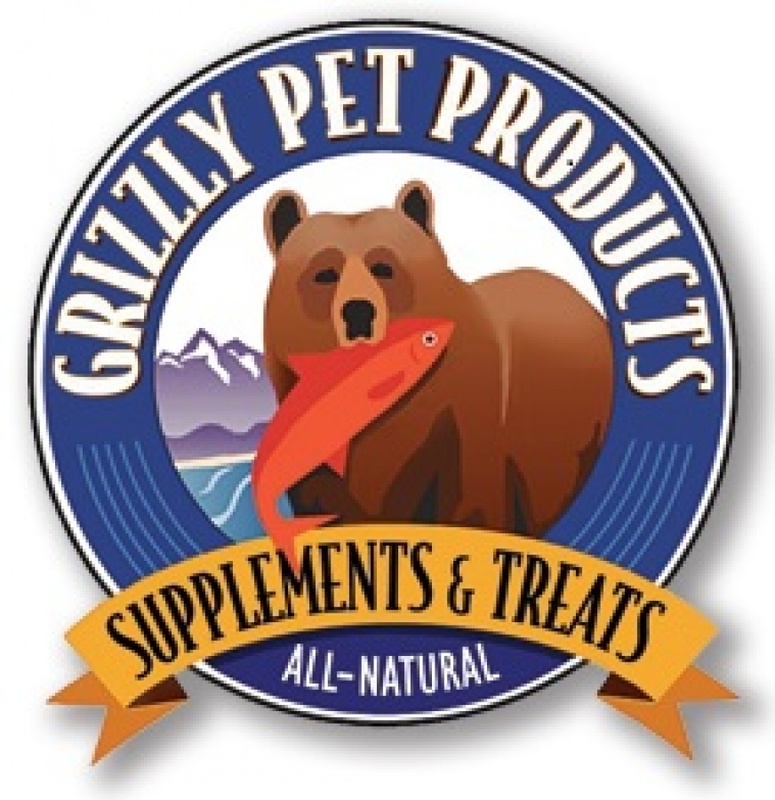 Grizzly Pet Products has been devoted to providing all natural, innovative supplements to improve your pets' quality of life since 2002. 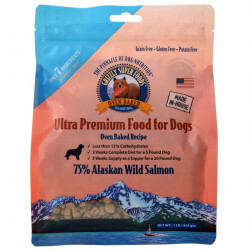 Just like their namesake, the folks at Grizzly are wild about fish. 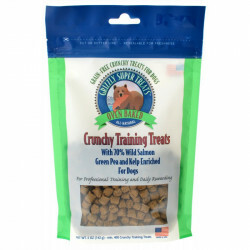 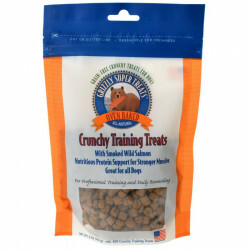 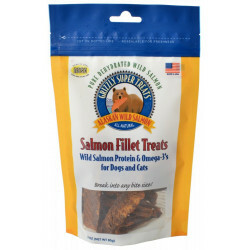 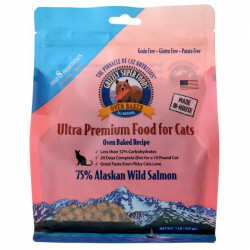 Through independent research and development at their headquarters in Washington State, Grizzly offers a variety of tasty treats and nutritious supplements that deliver the benefits of fish-based omega-3 fatty acids to your pet. 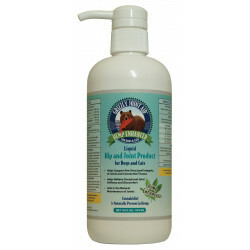 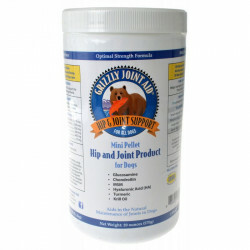 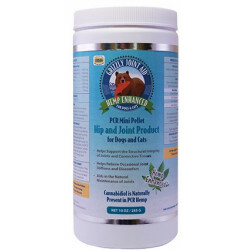 These products support joints, skin and coat health, antioxidants, and more. 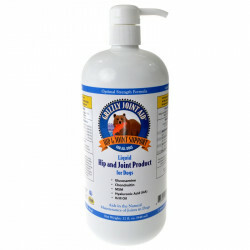 Grizzly takes an eco-conscious approach to its products. 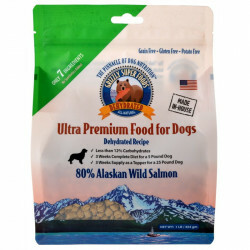 Using facilities located adjacent to the plants where wild Alaskan salmon filets are processed for human consumption, Grizzly is able to use the leftover fish to extract salmon oil with no extra processing. 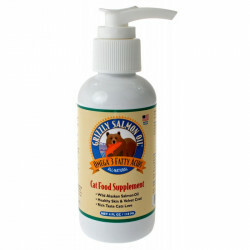 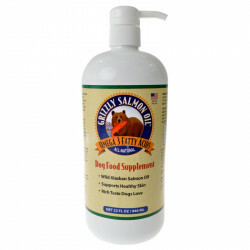 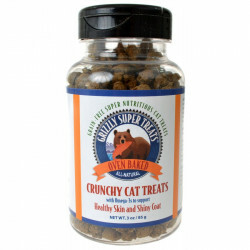 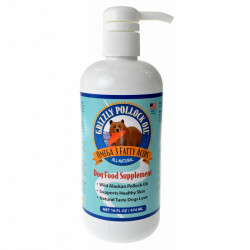 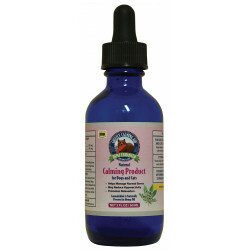 This yields far more of the high quality oils needed for effective supplements, while letting the human-grade salmon that would otherwise go to waste be put to use for your pet!